Things just can't stay quiet at the Tendo Dojo. After a morning ruckus, Ranma hits his head, falls into water, and turns completely into a girl. 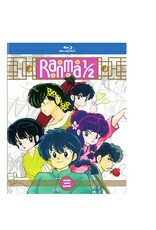 Now, even when Ranma transforms back into a boy, he still thinks he's a girl! Things become even more complicated when Shampoo, still in love with Ranma, gets a surprise visit from Chinese Amazon twin sisters Ling-Ling and Lung-Lung, two of her proteges who have it in for Ranma. Then, after Soun and Genma's master, Happosai, uses moxibustion to weaken Ranma, Ranma must master a new legendary technique and defeat Happosai to become strong again. 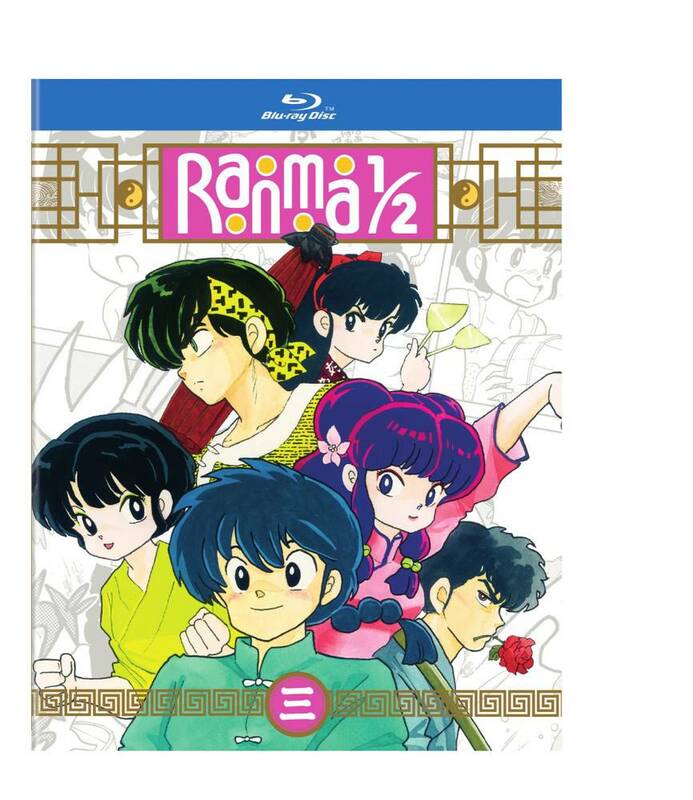 Everything culminates in a final battle against Happosai as Ranma fights to regain his strength!